One of the most popular and biggest chip-making company and computer card making company Intel has decided to stop developing modular computer card for the main time and saying it will continue to sell its existing cards and continue to support it’s cards that are still in the market. 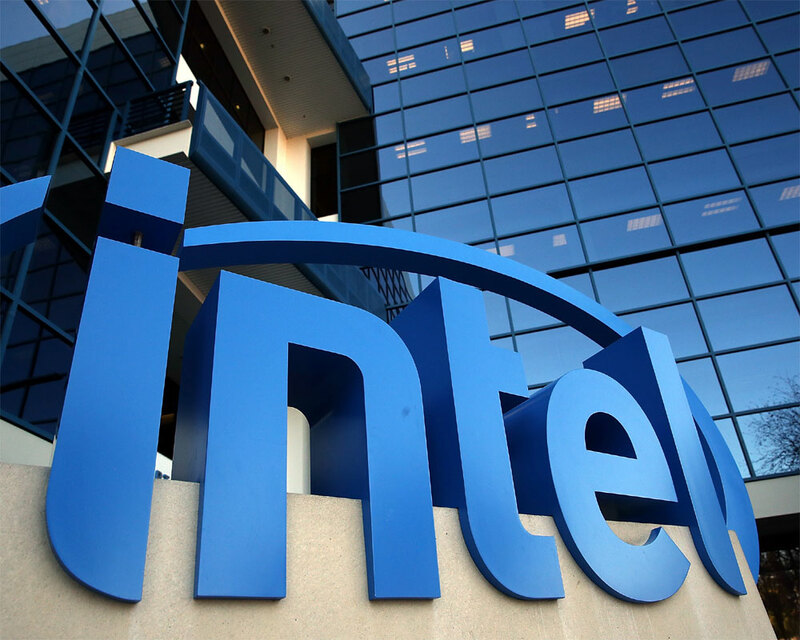 The Tech company continue by saying: “Compute Cards were Intel's vision of modular computing that would allow customers to continually update point of sale systems, all-in-one desktops, laptops and other devices. Pull out one card, replace it with another, and you have a new CPU, plus RAM and storage," Tom's Hardware website reported. Following this new development of Intel’s decision to stop developing modular compute card has made one of Intel’s partners “NexDock” express frustration of this decision.